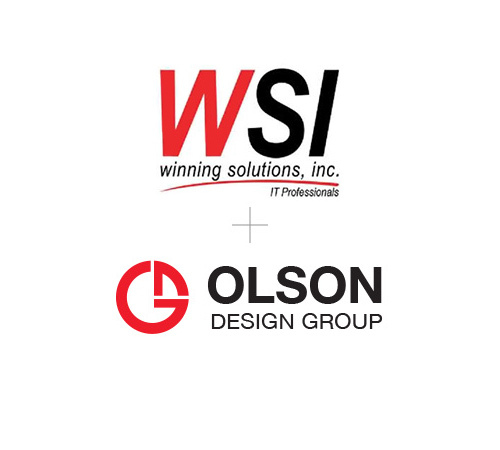 The Management Team of Winning Solutions, Inc. is proud to announce the acquisition of Olson Design Group (ODG) by Jonathan and Becky Estabrook. WSI and ODG will continue to as independent companies. 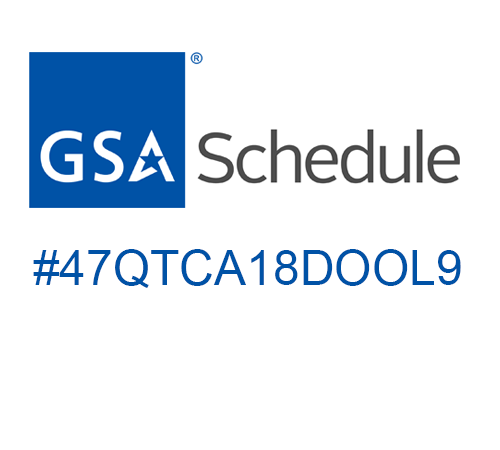 Olson Design Group is pleased to announce that its services are now available on the GSA Schedule and available to federal, state, and local government organizations. Looking for innovative, interactive, and highly-engaging interactive multimedia instruction (IMI) solutions for your organization? ODG has experienced custom eLearning design and development professionals ready to help you!